Free Django resources is our humble attempt to provide the best and the most beneficial resources for beginner to start using Django, Python Framework for web Development. Django is one the most used Python framework for web Applications. This framework is based on model View Template architecture (MVT) . The model defines here as Database, View and how your finished product will look like and Template will help you to reduce your code exponentially. This is the official resource for new Django Framework. Here you will learn how you can install and run your first Django application in few minutes. The basic information is provided through a voting app. Here you will learn how to install Django, connect with different types of Database, URL redirection and much more. Since you are absolute beginners, This is highly recommended to go through this course before starting anything else. This documentation does not help us to customize admin panel of your app or how to customize your front end. Though this is little bit outdated but still have a lots of meat for the beginners. I learn all my basic Django skills from this YouTube channel. Videos are slow and information is divided into many videos but still worth to watch them. Bucky Robert have not touched the advanced topic in this video series but had give us some very valuable information on Django. Again the video series does not defines how to customize Admin Panel or How to tackle Emails or users Data. If you love to read text for learning then, I think this is one of best Free Django resource available on the net. The source start from the introduction of Django to setup your own server, Sending Emails, URL mapping, Templating System to Handling Cookies to RSS and Ajax. You will get a complete view of a Django project in a single place. Unlike Django official documentation, here you will get some hand on that you can run in your own environment. I personally checked this Django Tutorial, believe me this is not only helpful for the beginners but also very helpful, Who wanna be a professional Django Developer. You can learn Django using Text , Video or download the whole material from GITBOOK. Few things that is not available in the Text version is like GIT an GITHUB. The basic idea remains same but few things have been deprecated since this tutorial was first written, So you are advised to check official Django website for any changes. A the name suggest that they have the simplest solution for almost every problem and they are little bit true. Some of the Django’s problem that was not properly addressed in other websites were taken up here in a very lucid manner. Though the whole website is designed to make you master of Django but they will defiantly help you to start your Django journey. Screenshots are available at position so that you could not take a wrong turn at any position. Screenshots are equally supported by the commands. 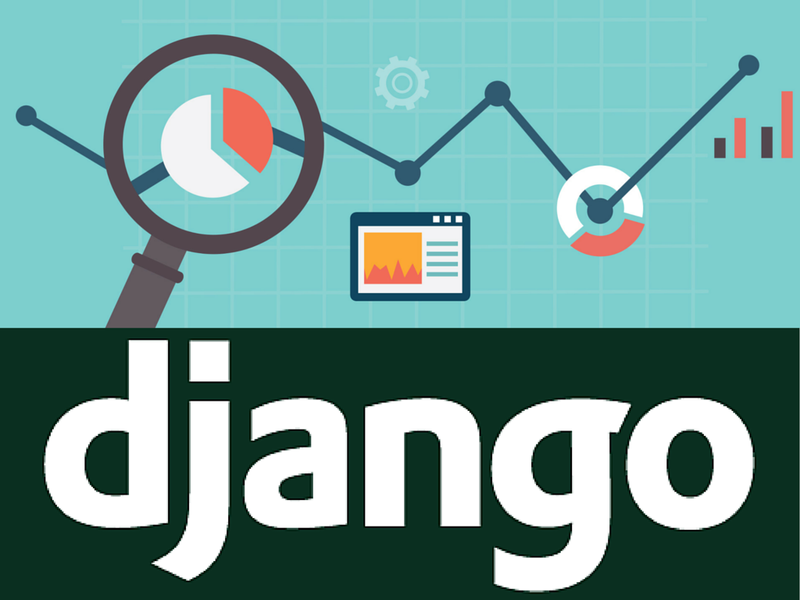 The Djang Book by redshank private limited is the most advanced Free Django resource available on the net. The website covered almost all the basics of Django and updated few outdated parts so rest assured they have the best of Django. Check this resource when you have some basic information on Django deployment. Another wonderful tutorial from Mozilla foundation, covered the basic of Django very beautifully and even recommended by the most famous Django Instructors to follow. If you are teacher and want to teach Django to your student, then this is must visit website for all the teachers. They have much more information than the previously listed websites. Django with CSV, Django with PDF , Django with Email are some of the most interesting part that is only covered in this website. Another free resource to learn Django web development framework. Whole tutorial is supported by Images and commands and arranged in a beautiful manner. Website is maintained on bloggers so you are free to post your query after every tutorial topic. In this list of free Django resources for teachers and absolute beginners, we have listed to the most robust Django resources that will teach, Challenge and encourage you to explore more. Now you have some free Django resources to start Django Framework that suite your own learning style. Some of you will prefer reading while some of you will prefer videos. All that matters is, you start learning. As a teacher I do understand, the best way to learn is to teach. If you are aware of any such wonderful Free Django resources. Please let us know, We would love to inform our readers.